Anyways! I’ll bet you’d love to see the dolls, now. Huh? Meet the Prettie Girls! Valencia, Lena, Dahlia, and Kimani. 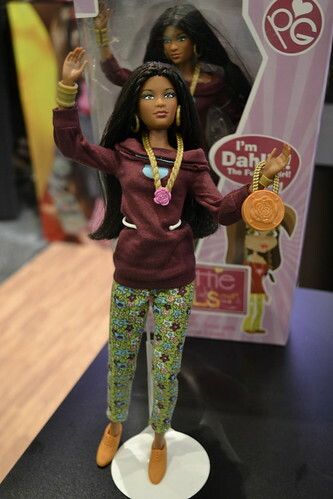 I am SO in love with these dolls! 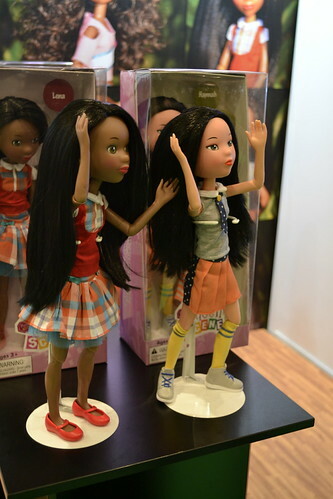 Words cannot describe how nicely articulated they are and how soft and well rooted their hair was. 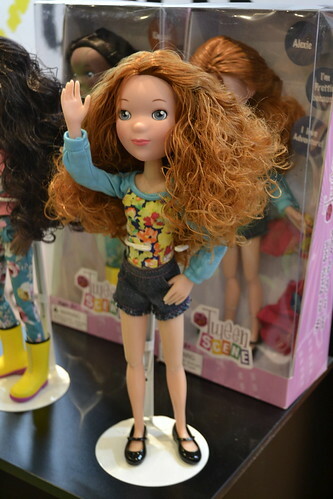 I am anxious to add some of these dolls to my collection! Please stay tuned, we WILL be doing reviews of these dolls! 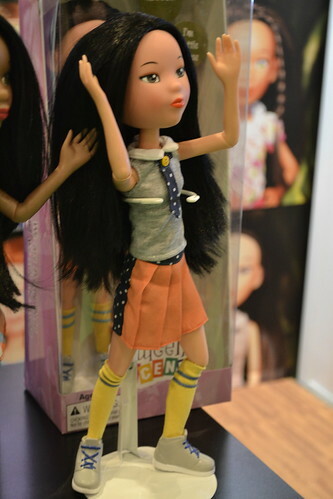 If you want to add any of the Prettie Girls to your collection, you can grab them on Amazon. Эти кукли такие красивые мне очен нравится twen scenes. 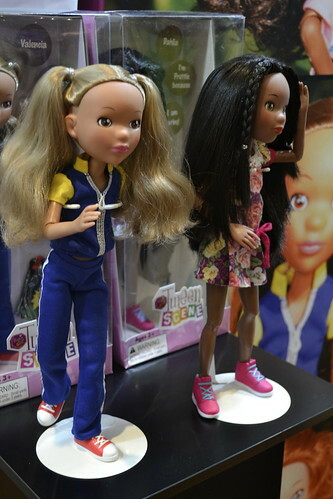 How big are the Tween Scene dolls? They look remarkably like the Tonner Toys Little Miss Matched line. It’s really noticeable in the body, the mary jane shoes and Alexie’s face. I do like the Asian girl though. I’ll likely pick her up. 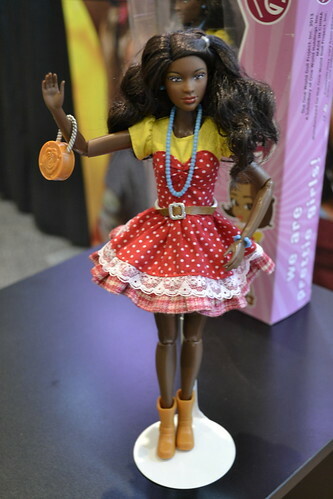 The clothing and hair seem vastly improved from Prettie Girls, too. Depending on price, I may get a few of these. I donated all my LMMs before I moved and I’ve always regretted that. 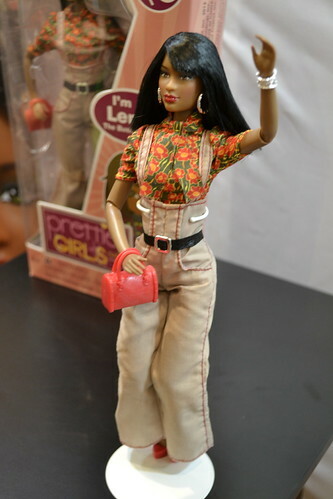 The Prettie Girls were a neat idea, but I didn’t bond with the dolls. Dahlia’s the only one I liked enough to keep in my collection. I’ve been trying to sell the others, but no one seems to want them. The feet are problematic with heels unfortunately. Lena can’t stand up straight in them. She has to have her knees bent to have the bottom of the shoe flat on the ground. They are indeed pretty, but the same face is really obvious and in some cases not particularly appropriate. The repetition of ugly-colored accessories annoys me, too. 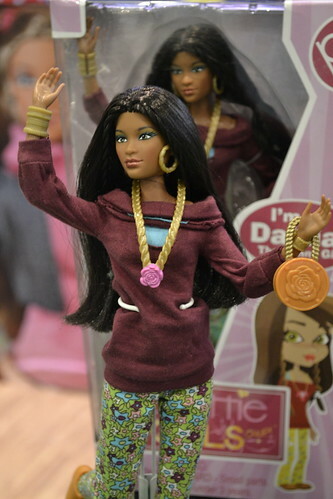 And the webisodes are hands down the worst I’ve ever seen from a toy line. Their messages are terrible. Good idea, poor execution. But I admit, I’m intrigued by the tween ones. 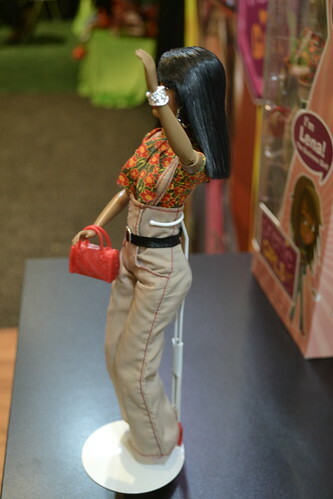 If I remember correctly, the Tween Scene dolls are quite larger than the Prettie Girls. The Tween Scene girls were a collab between Prettie Girls and Robert Tonner. I’ve purchased the four Prettie Girls available so far, and I think they are, overall, nice but not great. They still haven’t released any fashions or accessory packs, which makes enjoying them very limited. 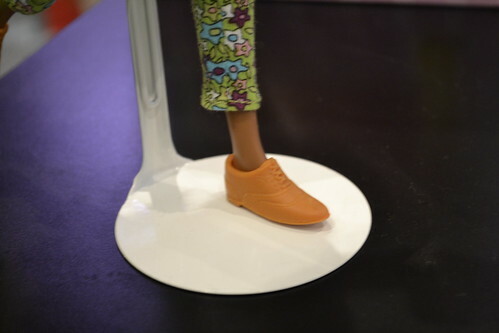 Their feet sizes don’t correspond to any other dolls I have, so they can’t share shoes, and only some other outfits fit on them. 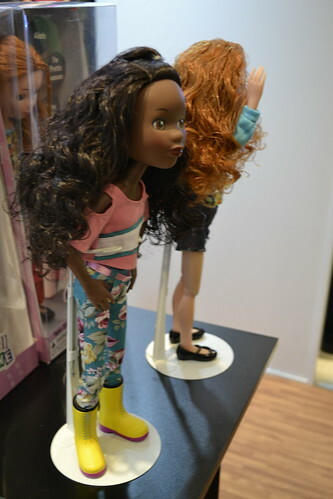 Also, the last two (Dahlia and Kimani) didn’t come with stands. The Tween line looks cute, but I’d rather they concentrate on doing one line better.